Below are some of the videos I have created for various reasons, including promotional and personal. Kris Art Glass (Promo1) from Kristin D. Fundalinski on Vimeo. I created this video to promote my Kris Art Glass business. Using clips of video and photos I had taken of my products, I combined them into a video to showcase the products of Kris Art Glass. I created all the graphics, video, and composed and edited it in iMovie. I composed the music in Garage Band. Making Angels by Kris Art Glass from Kristin D. Fundalinski on Vimeo. I created this video to promote my Kris Art Glass business. Using clips of time-lapsed video, I combined them into a video to showcase how I make my Angel Ornaments. I created all the graphics, video, and composed and edited it in iMovie. I composed the music in Garage Band. 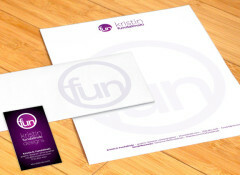 Kristin – BoStaff Form1 from Kristin D. Fundalinski on Vimeo. I put together this video for fun. This video captures me performing the first bo staff form I learned. It was shot in various locations around Western New York. I shot the video and edited it. 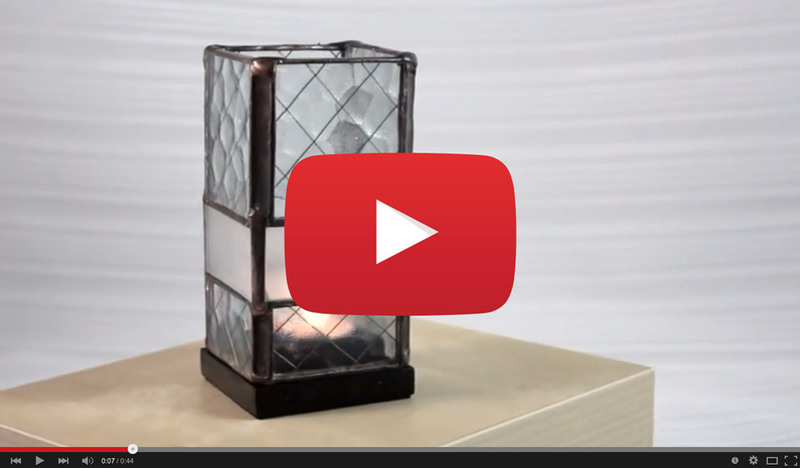 I created this video to promote my Wire Glass Candle Holder. The candle holder was made from reclaimed vintage wire glass (mesh glass), so I wanted to show the detail of the wire glass. I created all the graphics, video, and composed and edited it in iMovie. Concrete Holders by Kris Art Glass from Kristin D. Fundalinski on Vimeo. I created this video to promote my concrete candle holders. They are made from real concrete, and can also double as small plant holders, so I wanted to make sure those details were captured. I created all the graphics, video, and composed and edited it in iMovie. I created this video to promote my Industrial Zen Wind Chimes. The wind chimes are minimalistic, and have many subtle details, so I wanted to make sure all the details were captured. I created all the graphics, video, and composed and edited it in iMovie. Industrial Zen 2.0 Wind Chime by Kris Art Glass from Kristin D. Fundalinski. I created this video to promote my Industrial Zen 2.0 Wind Chimes. The wind chimes are minimalistic, and have many subtle details, so I wanted to make sure all the details were captured. I created all the graphics, video, and composed and edited it in iMovie.